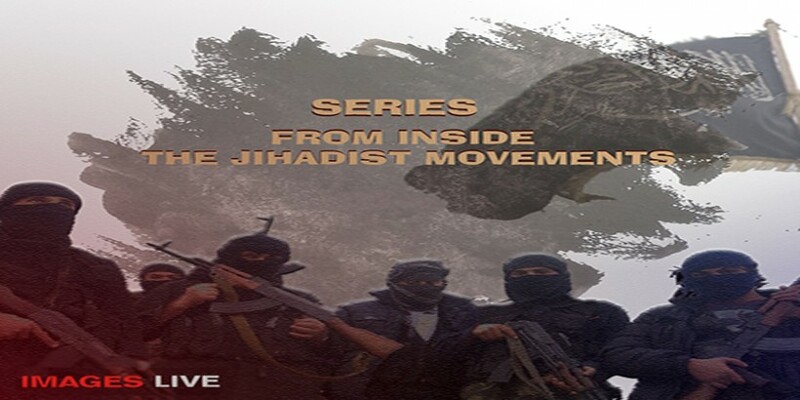 The series of books “Inside the Jihadist movements” constitutes a collection of unique and complex accounts and investigative reports about jihadist organizations, in particular Fatah al-Islam, the Islamic State, and the al-Qaeda organizations. Journalist and film-maker Medyan Dairieh has carried out the research and the investigation on the ground over many years, during which he has gathered a vast body of information and exclusive interviews which form the core of this book sequence. 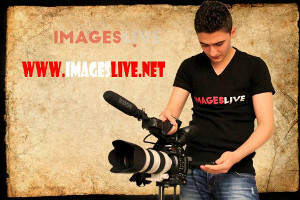 Following his visits to Iraq, Syria, Yemen, Libya, Afghanistan, Somalia, Lebanon, and the Ein Al-Helwa Palestinian refugee camp, Dairieh has compiled a large number of reports and made several documentaries on these groups. The studies and investigations which Dairieh undertook have led to the disclosure of secret documents, confessions, pictures, video clips, as well as hand-written letters by the leaders of these organisations, which will all be disclosed for the first time. In the first part of the series, which is entitled “Fatah al-Islam”, the author sheds a light on Fatah Al-Islam from inside the organisation and discusses his members closely. He draws the chronology of events in an attempt to understand the reality on the ground, and the stages of evolution of the organisation. The author intended to provide a work that narrates accurately the stories of those who lived through the events more than eleven years after the battle of Nahr al-Bared, when all memories and recollection seemed to have been lost. The battle of Nahr al-Bared was without any doubt the decisive and final chapter in the existence of Fatah al-Islam, in its structure and its survival, after Lebanon and the world witnessed the occurrence of a bloody battle in the Nahr al-Bared Palestinian refugee camp that lasted 100 days, and that led to the killing of most of the organization’s members. Only two of those who survived escaped from capture and disclosed the real events of that fierce battle, after numerous stories and different analyses of the events had been spread since the appearance and announcement of Fatah al-Islam and the occurrences and developments that followed that. 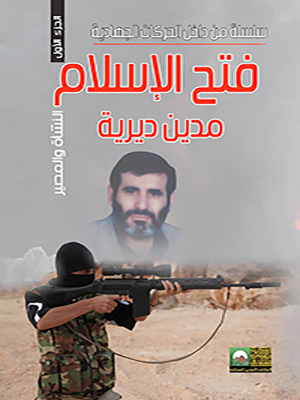 The book includes an exclusive interview with the survivor from the Nahar Al-Bared battle and wanted fugitive Muhammad Al-Shaabi, from his place of hiding. In the same way episodes such as the fact that the women and children of Fatah Al-Islam’s members were allowed to leave the camp before the end of the battle is part of a collection of narratives which go beyond the prevailing and official accounts and add a different level of information, which the author has gathered from all the various sources and testimonies over the years and in extremely complex circumstances. The difficulties in this task were increased by the fact that the majority of Fatah Al-Islam members who had survived the Nahar al-Bared battle had then travelled to several countries and had been severely restricted in their movements and chance to talk about the battle and what had happened to the organization. In spite of these challenges, the author narrates the real stories, with real names, through the testimony of those who agreed to talk about the facts, the real believes, the approach, and the real nature of Fatah Al-Islam. Only in a few instances the author maintains the right to omit the names of the witnesses to avoid a possible threat to their life. 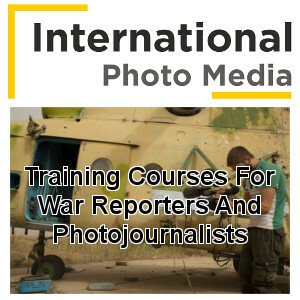 On the opposite, the recent events in Syria have made it easier for the author to meet another group of Fatah al-Islam’s members in the country and to discuss extensively the organisation. 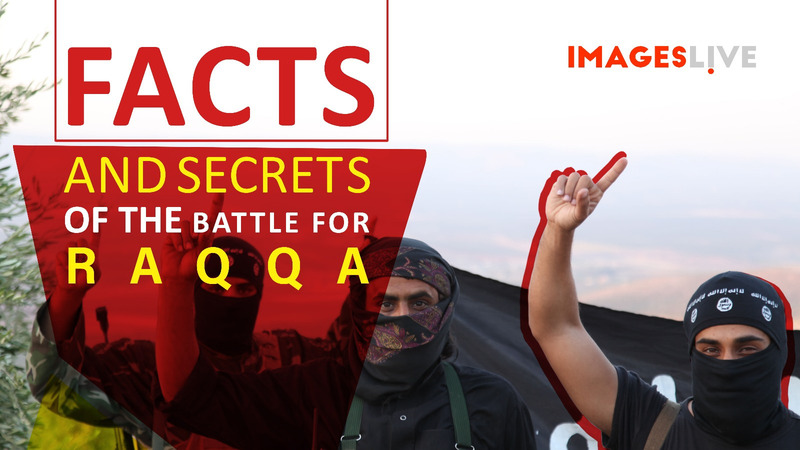 Indeed, the material and facts collected by the author in Syria, and especially in Aleppo, Raqqa, and Idlib about Fatah al-Islam were extremely important in that the members of the organization there spoke while in position of strength, and in areas considered safe for them, without reservations, and free from security or political considerations. 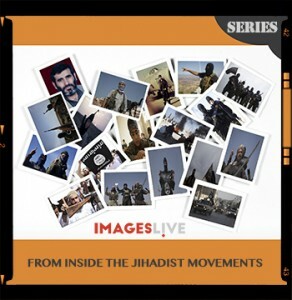 The book discusses the secrets of Fatah al-Islam in depth for the first time, and it reveals its relationship with al Qaeda and with the Islamic State organisations, as well as with the network of jihadist movements in the region. It also provides an overview of the developments which took place within the organization at various stages, in addition to disclosing the fate of Shaker al-Absi, and how he was captured. The book reveals the extend of the security breach within the organization, providing the real names and nationalities of the agents spying for the intelligence services, that is the women who succeeded in infiltrating Fatah al-Islam and reaching the peak of the organisation. Not only does the book addresses the ideas put forth by the founder of the organization Shaker Al-Absi, but it also penetrates th e believes, principles, notions, and strategies, as well as the methods embraced by the organization in a comprehensive way. This certainly allows to gain a better understanding of the personality of Shaker al-Absi and of Fatah Al-Islam high-ranking leaders, in addition to the organisation’s members. The author also presents an extremely detailed autobiography of Shaker Al-Absi, with all facts gathered from within his own close circle, alongside photographs and documents of the Fatah Al-Islam’s founder which have been published for the first time. The book also includes a wider understanding of the personal life of the organisation’s leaders, as well as their social, political, and even religious background. The core of the book then shifts to the battle of Nahr al-Bared and it becomes apparent how Fatah al-Islam was completely annihilated in this battle. Moreover, the author discusses how the occurrence of the war in Afghanistan affected the organization, and takes a pause at the Iraq war, which he considers as a major turning point for the organization, revealing contacts with Abu Musab al-Zarqawi as well as the monitoring operations aimed at Israeli targets, as well as at US and British interests in Lebanon, Egypt, Jordan, and the UAE. The volume also reveals Fatah Al-Islam’s contacts with al-Qaeda in Yemen in order to organise strikes at British targets in the sultanate of Oman in retaliation for the occupation of Iraq. Through documents and testimonies, it raises a number of questions as to what extent the general opinion is right in its belief of the existence of cooperation or even dependency between Fatah al-Islam and some countries following accusations of these affiliations to Fatah Al-Islam by other states hostile to them. “Fatah al-Islam: Origin and destiny” is part one of the book series by author Medyan Dairieh “From inside the Jihadist movements” and has been published by Almaktab Alaraby Lilmaaref in Cairo. The translations in the English and Turkish languages of the book Fatah al-Islam: Origin and destiny”, part one of the book series “From inside the Jihadist movements” will soon be available, while the French, Spanish, Portuguese, and Italian versions will be released at a later date.